You all know I’m a Browncoat and a fan of “Castle,” as well. 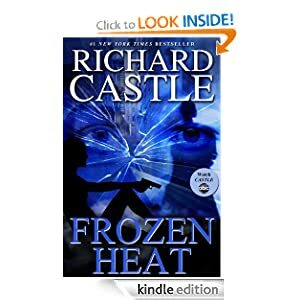 I may have also mentioned that one of my guilty pleasures is reading the “Richard Castle Mysteries,” the series of novels ghost written under the Richard Castle nom de plume. I’m generally not a fan of mystery novels. I find them too formulaic and (frankly) unbelievable. I admit, I went through a Nero Wolfe phase in my youth, scarfing up every dog-eared Rex Stout paperback I could find, but I recovered. These days, the only ones I can read are police procedurals because, let’s face it, who’s more likely to come into contact with murders and murderers time after time: an old pensioner from Sussex, or a homicide detective? 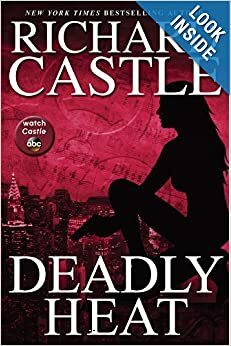 I’ve read all the Nikki Heat books, and am reading Deadly Heat now. 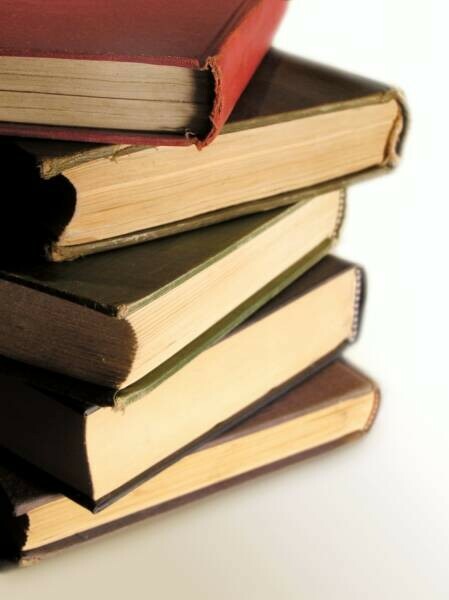 Part of my enjoyment of these books is the conceit; I’m reading a book “written” by a fictional character, a book that is mentioned in the TV series, and which often debuts on bookshelves on the same night it debuts on the television show. The book mimics action played out during the previous season in the TV show, as if it were really the product of this fictional character’s fictional life. And built within the book are characters and references to events that appear in the television show. It’s a wonderful gimmick that I really enjoy. Now, throw in a handful of “self-awareness” references, such as acknowledgments that thank not only characters from the show, but also (by first name only) actors who portray those characters. And then, to top it off, toss in a handful of really “meta” references, pointing back to “Firefly” and other works the actors have done outside the “Castle” world.